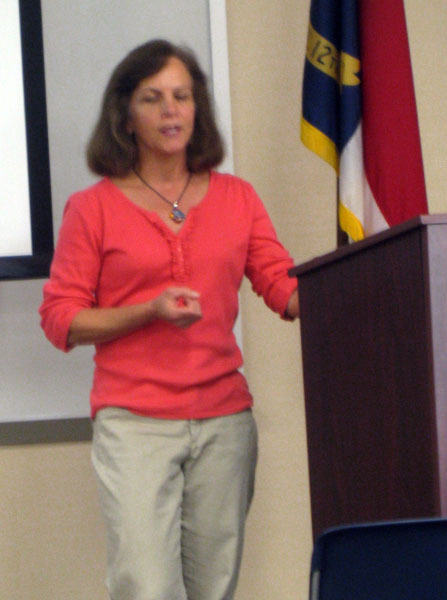 The NC CERT Fall Conference was held Saturday, September 12, 2015, in Lenoir. 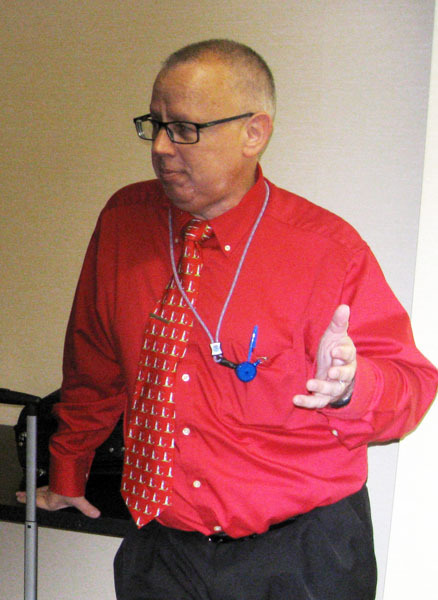 The agenda included Tony Sturey, a meteorologist from the National Weather Service, who spoke about the 2015-2016 winter weather outlook for North Carolina. There is an 85 to greater than 90% probability that our winter weather will be affected by El Nino. This means there is an increased chance of more severe winter storms including colder temperatures and increased precipitation including snow, sleet, ice, or rain. 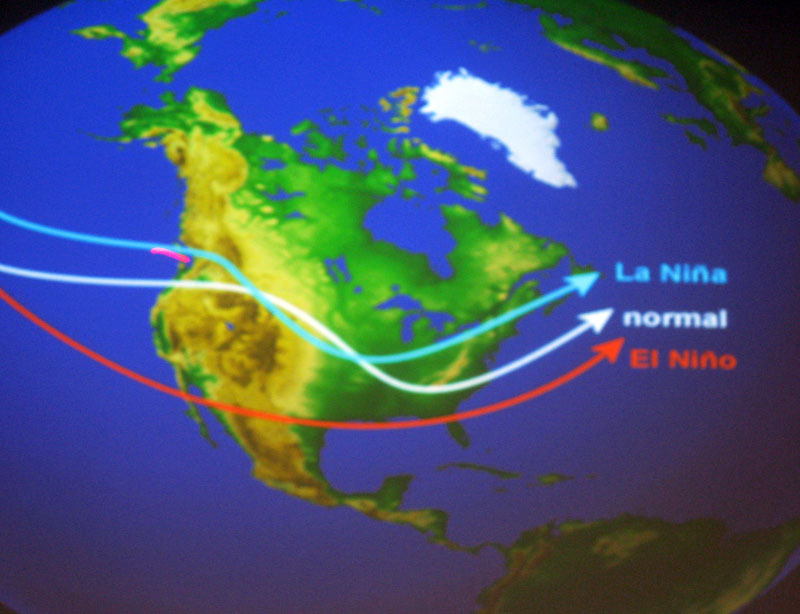 The “wild card” in attempting to predict winter weather is “Arctic Oscilation” or Arctic Vortex, which can occur with only a week or two warning bringing severe cold and winter storms. Tony illustrated the different conditions resulting in rain, snow, sleet, and rain, the dangers of black and white ice and the conditions under which they form. 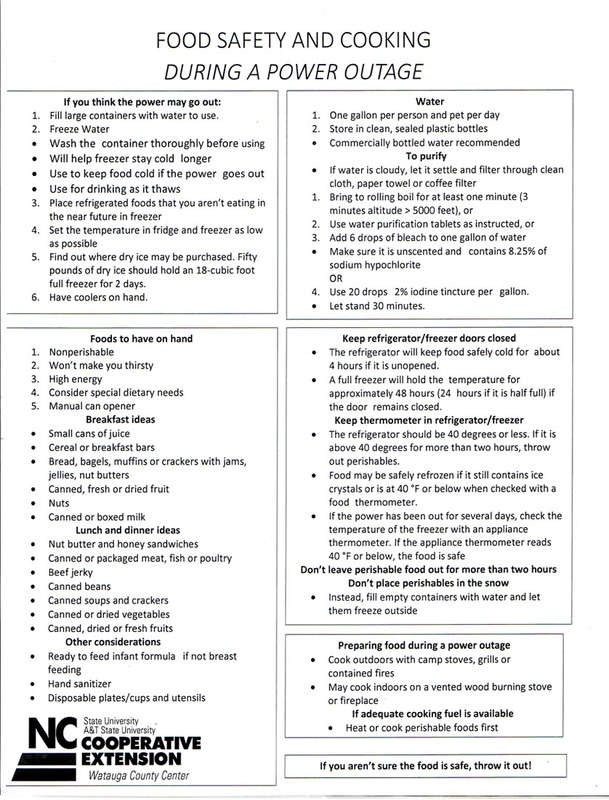 Margie Mansure, Watauga County Extension Agent for Nutrition and Foods, described preparations and measures to take in the event of a power outage to provide safe food for your family and alternative methods of cooking. It is common to lose power during winter storms in North Carolina resulting from broken tree limbs, ice, and wind. In addition to losing power to refrigerators and freezers, those with well water can lose power to run their pump. Her handout covers her discussion points well. 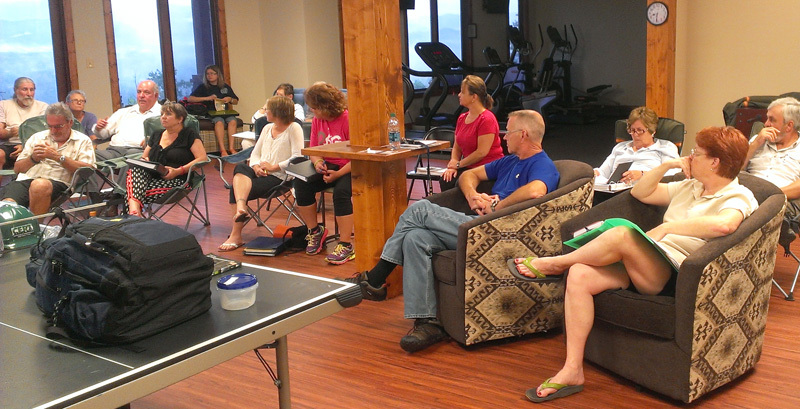 Margie emphasized the importance of preparing ahead of time for these type of emergencies. She explained that perishable food can spoil at temperatures above 40 degrees for 2 hours or more. If you are unsure if food is safe during a power outage or afterwards, discard it. Freezers and refrigerators will remain cold much longer if the doors are not opened. Freezers are more efficient when kept full. Freezing containers of water and storing them in the freezer will help the freezer operate more efficiently and keep your food cold longer in an emergency. It can also provide you emergency water. 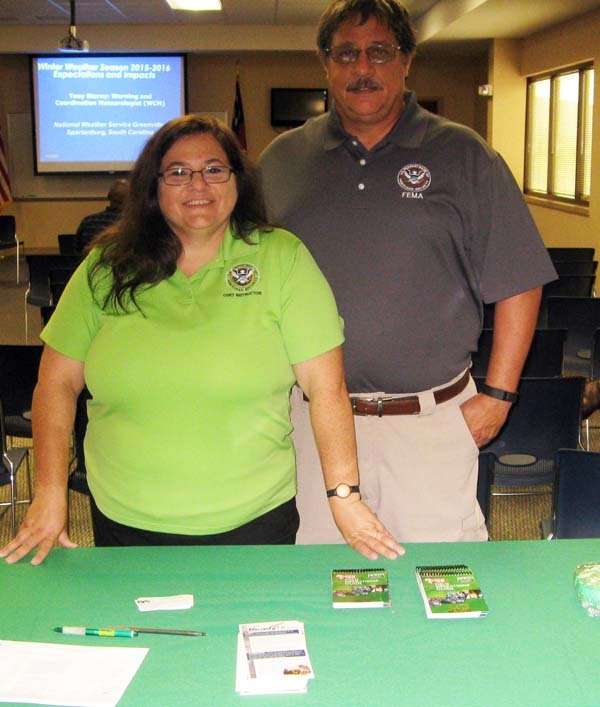 Samantha Royster, NC CERT Program Manager, and her husband, Jay, were there from Raleigh to host the event. 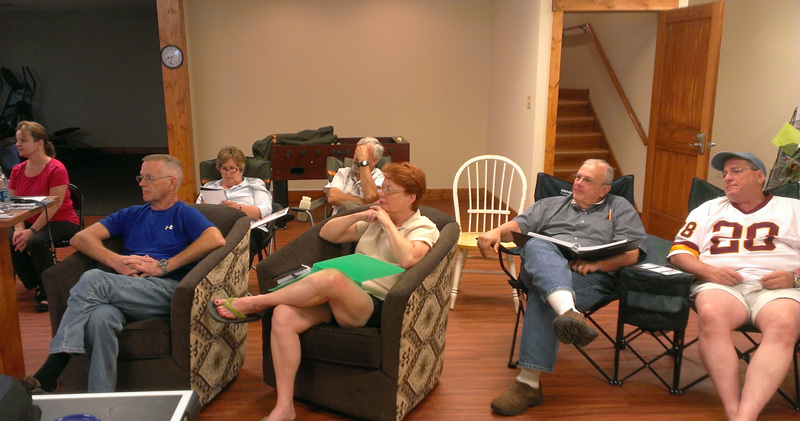 She reported on the activities of NC CERT and led a discussion of the group about future programs. Kenneth Teague, Caldwell County Emergency Management Coordinator, welcomed the attendees and provided the meeting location and refreshments. There were representatives from several communities including Caldwell County, Matthews, Charlotte, Gastonia, and Hickory. Foothills Community Workshop will be offering an Amateur Radio Technician level license class on three consecutive Saturdays, August 8, 15, and 22 from noon until 2pm. With some additional on-line exercises, this class is intended to help prepare for the entry level Technician level Amateur Radio Exam. This class is free and open to the public. 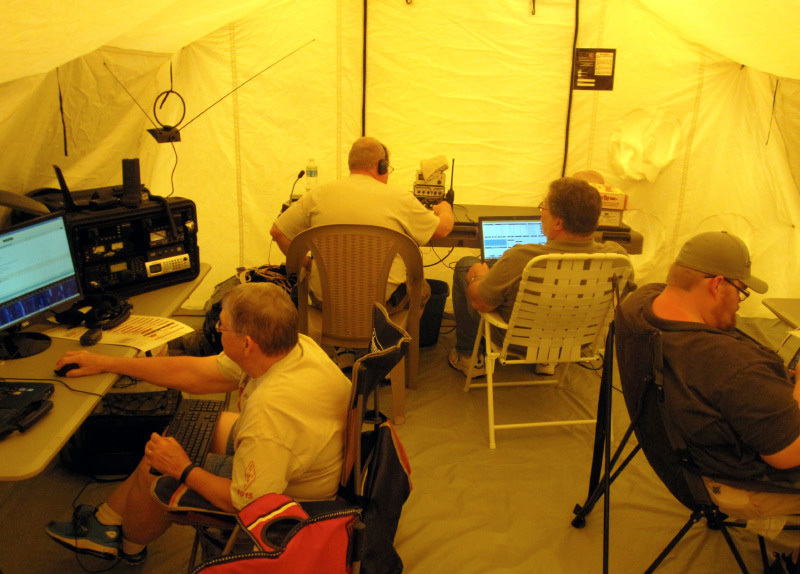 The testing will tentatively (confirmation pending) be on Saturday, August 29 at noon and is available to anyone wishing to obtain or upgrade an Amateur Radio license. The testing fee is $10. See the FCW webpage for directions. Contact Michelle, kd4ytu at 828-754-5002 or michellesuddreth@bellsouth.net for more details. 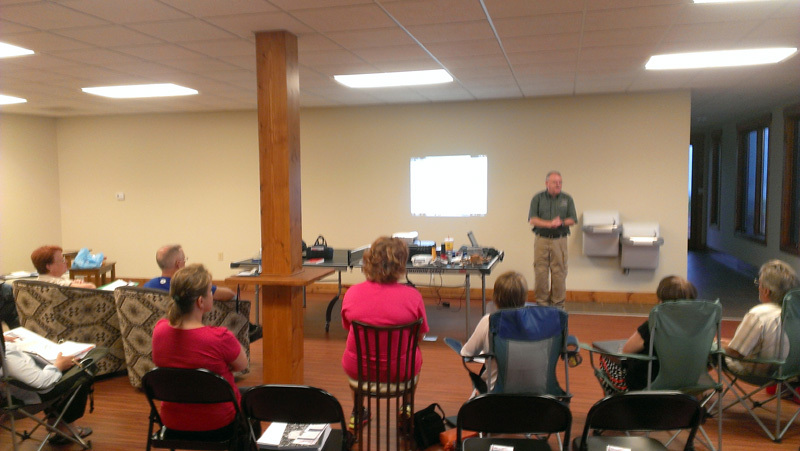 Last night, June 1, Kenneth Teague kicked off a new CERT class with 20 residents of the Cove in Collettsville, NC. Rosemary Hall assisted by teaching the unit on emergency kits and food storage. 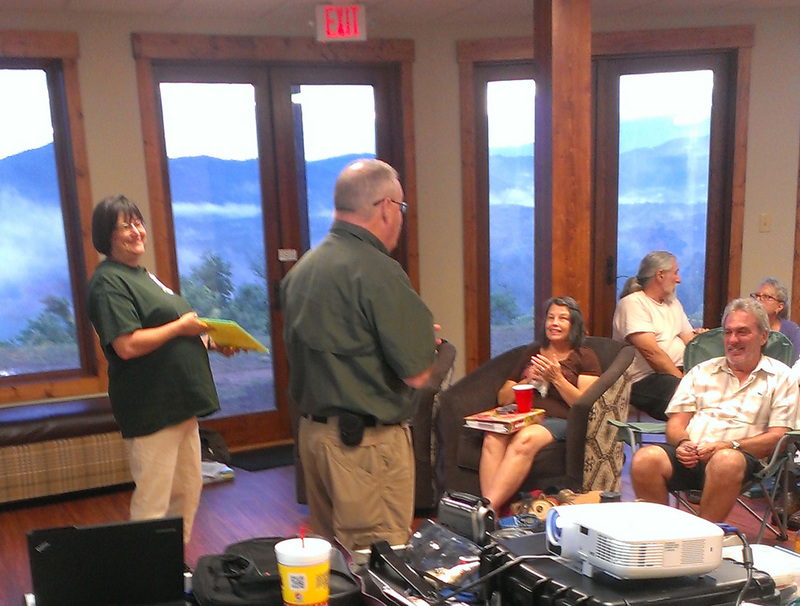 We look forward to adding this motivated group to our Caldwell County CERT family!